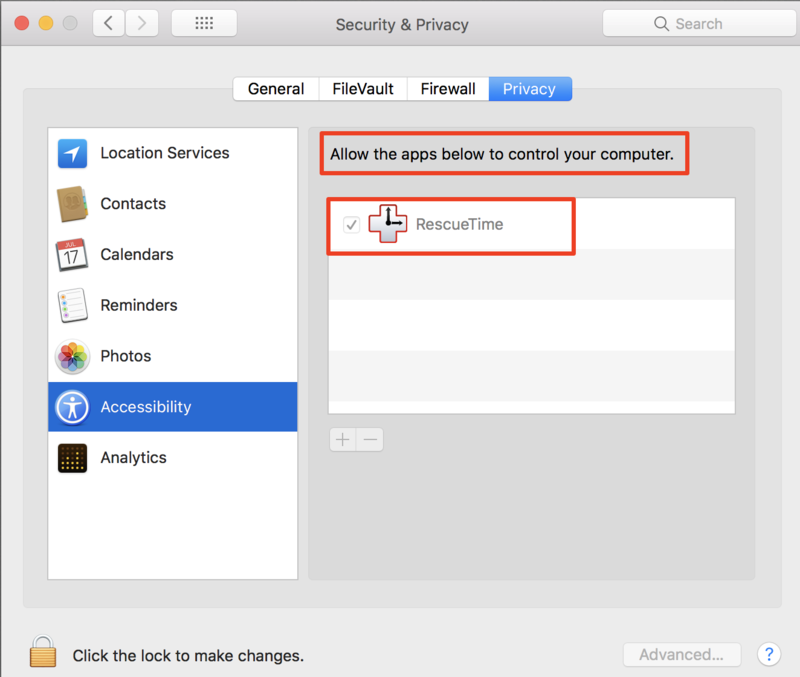 If you use Mac OS X, RescueTime requires accessibility permissions to be enabled so it can inspect the window titles of the applications where you are spending time. Without these additional permissions RescueTime cannot capture website details. No. When you enter your computer username and password you're simply given RescueTime the permission it needs to enable website details. You can choose to not give RescueTime access to these permissions. You'll be able to use the application, but you won't see website details. 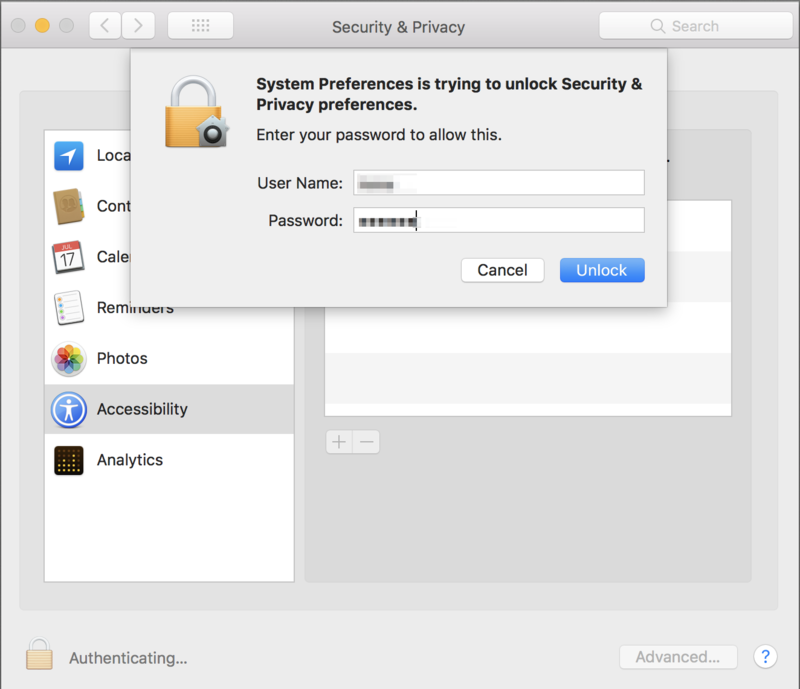 How do I enable Accessibility permissions on my Mac? During the installation process you are prompted to take this step. But you can check and verify if the permissions are properly set. 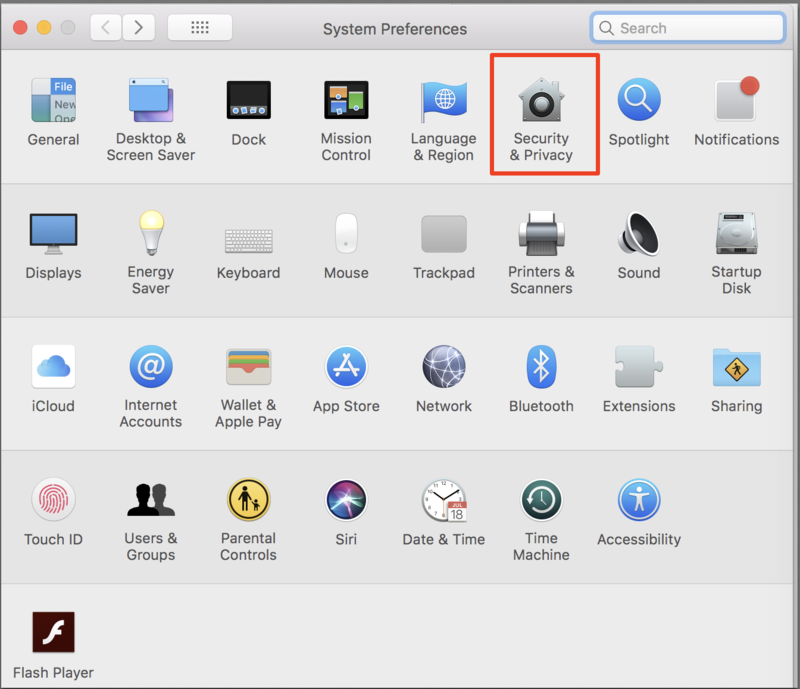 From the Security & Privacy panel open the Privacy tab and select Accessibility. 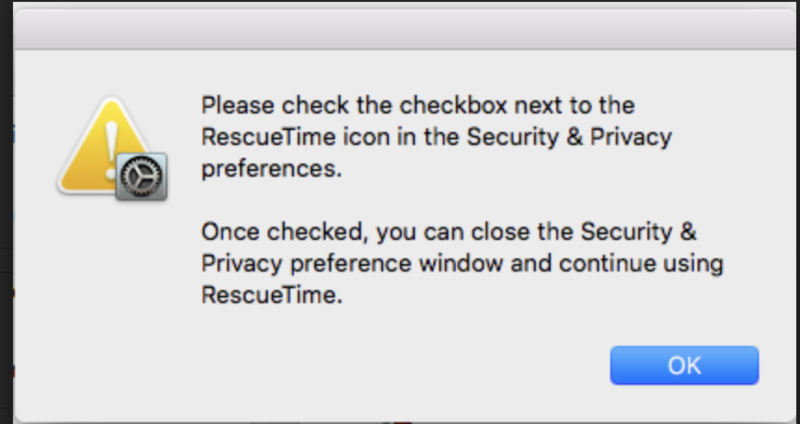 Look at the list labeled "Allow the apps below to control your computer" and see if RescueTime is both listed and checked. If it is present and checked, no further action is needed. If RescueTime is on the list and not checked, click the lock at the bottom of the modal window to make changes. Once you click the lock you'll be prompted to enter your computer user name password. You can then check the box next to the RescueTime icon. Make sure to click the lock again to commit the changes you made. 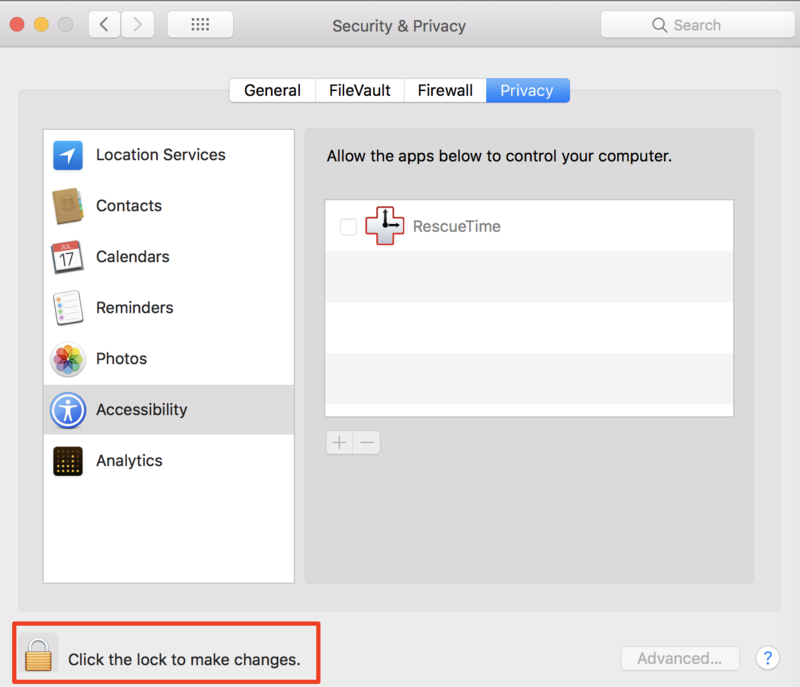 If RescueTime is not present on the list click the lock so you can make changes. You'll be prompted to enter you password. Click the + sign and find RescueTime in your Applications folder. 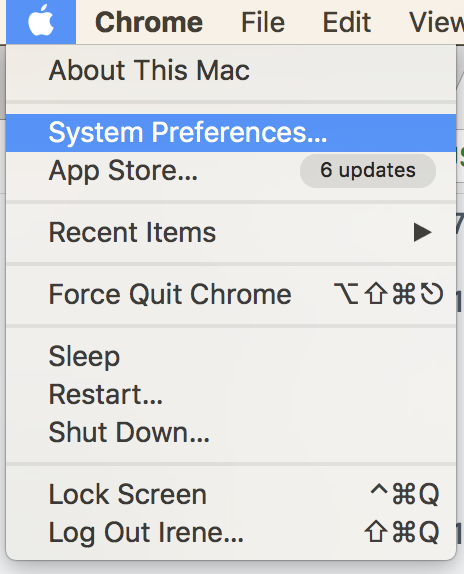 Once you double-click the application will automatically be added to the "Allow the apps below to control your computer" list. Make sure to check the box next to it before clicking the lock again. 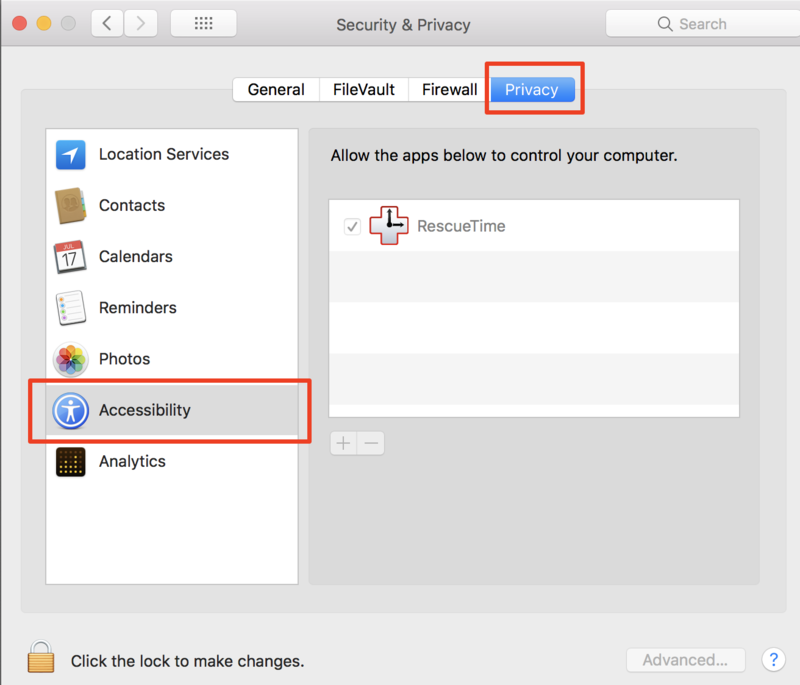 Once the Accessibility permissions are enabled, you should be able to log website details. Still having problems? How can we help?